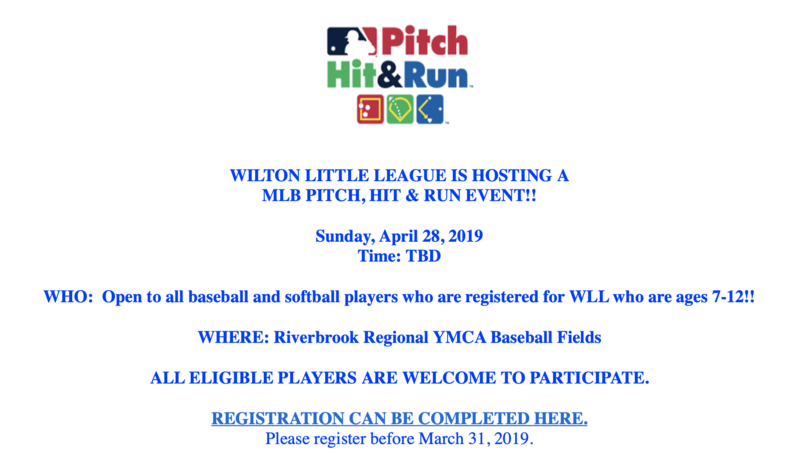 Wilton Little League, Wilton, CT.
Wilton Little League provides baseball and softball for boys and girls in Kindergarten and up. The HOTLINE number for field closures: 203-834-3747. Wilton Little League's fall kickoff of the True Warriors Challenger team was a huge success. We are back this spring with a full schedule and ready to continue our growth in Wilton. 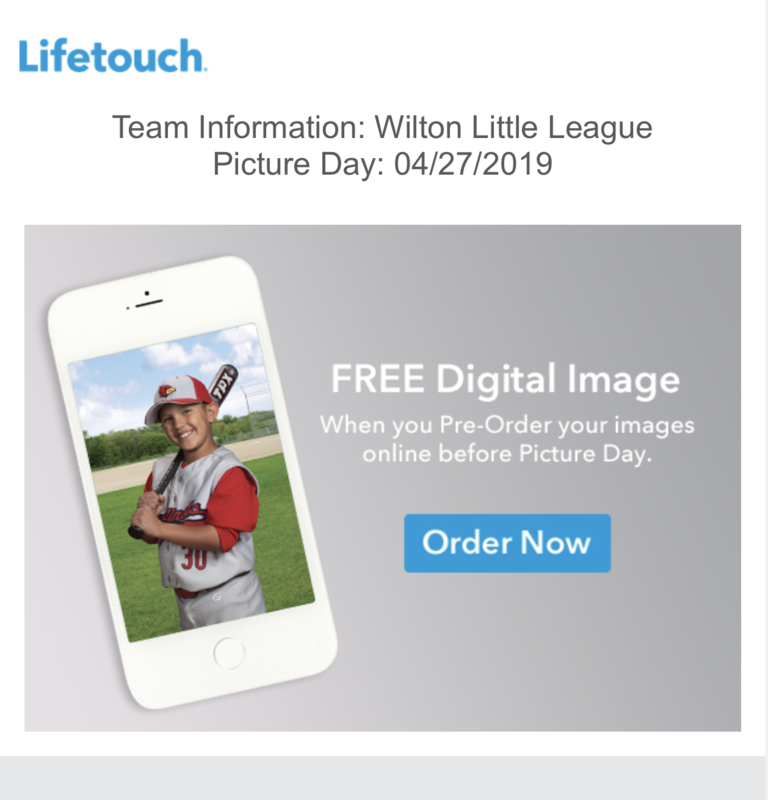 Thank you to our 2019 Wilton Little League family of sponsors. You are making a difference to all of our players. Did you know you can log into your personal account on our site? If you click the "Edit My Account" tab on the lower left menu and then enter your email address only, it will send you a password for your account. You can then go in and add or change your email address, edit the options available, such as text messaging, e-mailing notification regarding games, pubic/private/roster viewing of your info (please use Roster if not a coach), etc. This screen also links to all members of your family as well. While at this screen, you are also able to update your contact information so WLL always has the most up-to-date info. If you want multiple emails on your account, please put a semicolon ";" after the first email and then enter the second email. 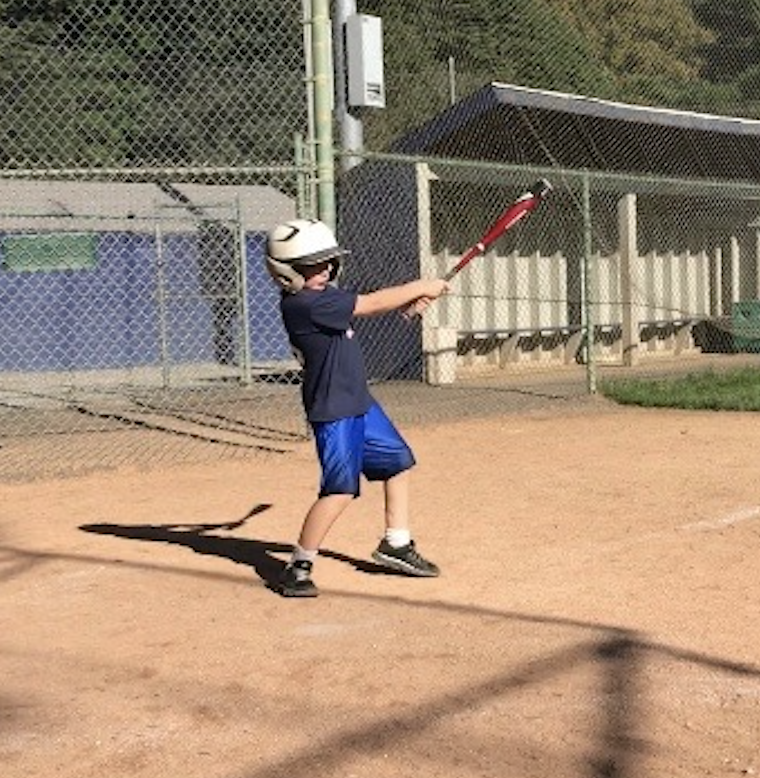 Registration for the 2019 season is OPEN. Select the REGISTER NOW button above to sign up for the 2019 season.